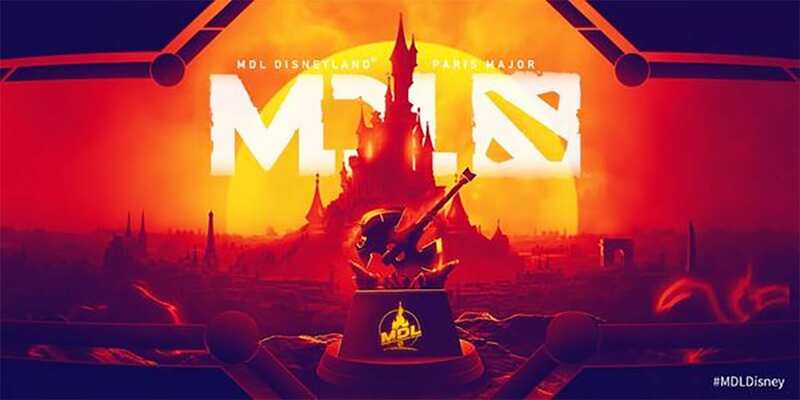 Pain Gaming sent a shockwave through the Dota 2 world over the weekend, upsetting Chaos Esports Club to become the first team to advance to the Disneyland Paris MDL from South America. The results from last week’s Dota 2 battles sent shockwaves throughout the game as Pacific ESports also eliminated Thunder Predator mercilessly. 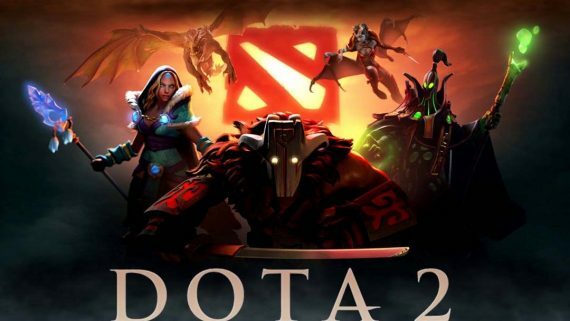 Following the results, Infamous, Thunder Predator, Gorillaz-Pride, Pacific Esports and SG e-sports received their invitation to participant in OGA Dota PIT Minor 2019 South America Qualifier. Not exactly what they would have hoped for at the start of the week. Pacific Esports’ first opponent was SG e-sports, the squad that finished in 7th-8th place in the MDL South America Closed Qualifier. The two sides had not met in the MDL previously because Pacific was eliminated in Group A and SG was beaten by Infamous and the Demolition Boys in Group B.
Pacific stuck to their plan of drafting Chaos Knight as their carry, despite their failure in MDL. K1, the carry player from this squad, picked Chaos Knight again in their game one. He went on beast mode by killing 19 enemies without dying after a 40 minutes. He also had 13 assists and golds per minute up to 896. After taking down SG, Team X was the second opponent they encountered in the playoffs. Dunha1, the support position player from Pacific, was the MVP against Team X. In game one, he played Earth Spirit and had several successful roaming efforts in the early stage of the game, allowing Templar Assassin from the same team to purchase Power Threat and Blink Dagger by the 12-minute mark. With these advantages, Templar Assassin and Earth Spirit kept moving around the map and Nature Prophet from Team X had no space to rat and farm. Team X surrendered the game because they could not clear the tower outside Pacific’s base. Moving forward to the finals, Pacific went up against Thunder Predator. 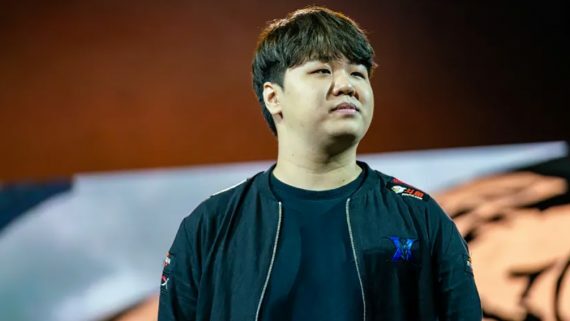 Thunder Predator did their homework and banned Oracle along with Earth Spirit in its first opportunity to deny the chance of Pacific taking them in game one. They also first picked Doombringer to prevent Pacific picking Templar Assassin. Thunder Predator won the first game easily by out-drafting Pacific. However, Pacific Esports totally crashed Thunder Predator with Nyx Assassin in game two. DoomBringer and Batrider’s movement were limited by Nyx Assassin, hence Pacific took the victory. In game three, Thunder Predator made a mistake by not banning Earth Spirit and Dunha1 lead the victory towards Pacific after getting 17 assists in game three. 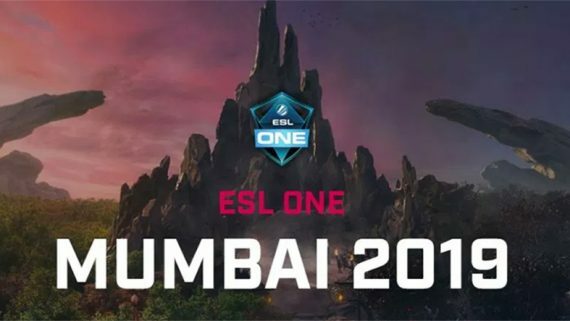 Pacific Esports is definitely one of the dark horses in OGA Dota PIT Minor 2019, but they still have long way to go if they want to take home the title of PIT Minor.